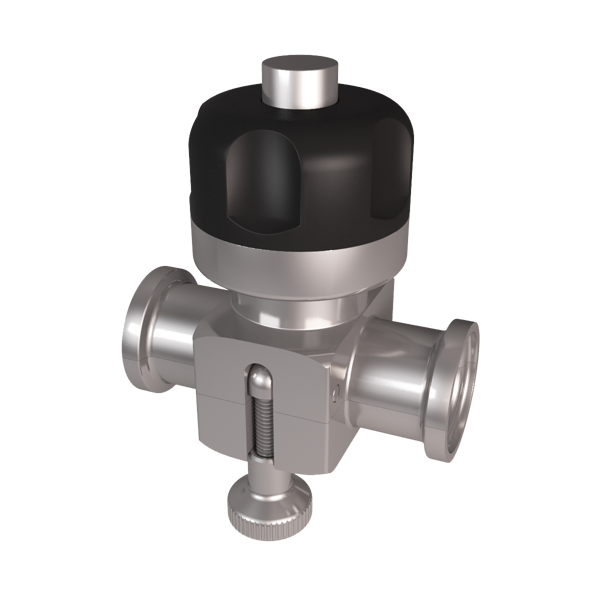 The ARTeSYN® Diaphragm Replacement Valves (DRVs) are a direct drop-in replacement for your existing stainless steel diaphragm valves, enabling the customer to switch over easily and adopt single-use processing practices. The ARTeSYN® Diaphragm Replacement Valve has all the features of a traditional diaphragm valve. Their ergonomic design allows for rapid and easy liner changes and the valves come in a 1/2” to 1 1/2” clamp size and 0.37"ID to 1.37"ID range. 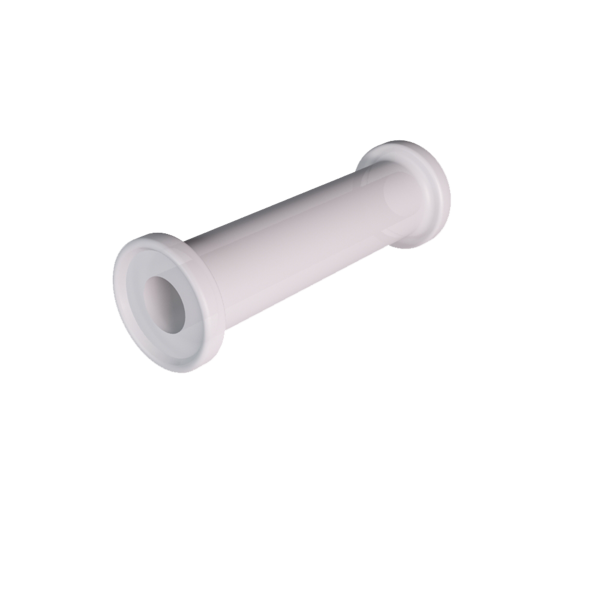 The DRVs can be used with purposefully engineered and molded ARTeSIL® silicone liners in both individual valves and valve arrays. 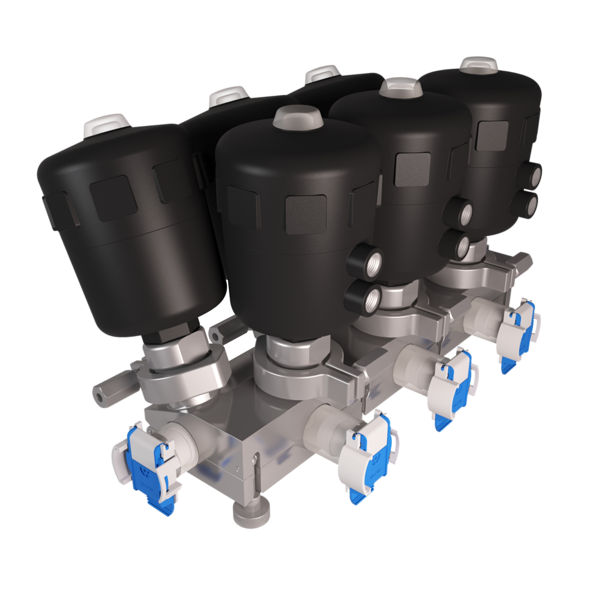 This matched valve and liner design allows for exceptional fluid control, removing dead-legs and significantly minimizing hold-up volumes. 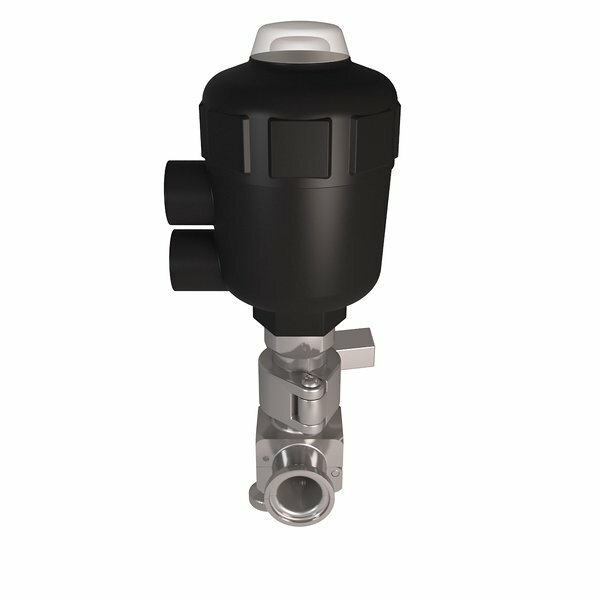 You simply replace and dispose of each liner/insert after each application, which is more efficient than cleaning and reusing a traditional stainless-steel diaphragm valve. This matched valve and liner design allows for exceptional fluid control, removing dead-legs and significantly minimizing hold-up volumes.